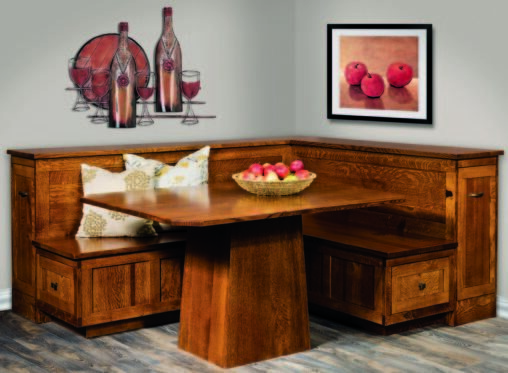 If you’re looking for custom Amish dining room furniture, you have come to the right place. 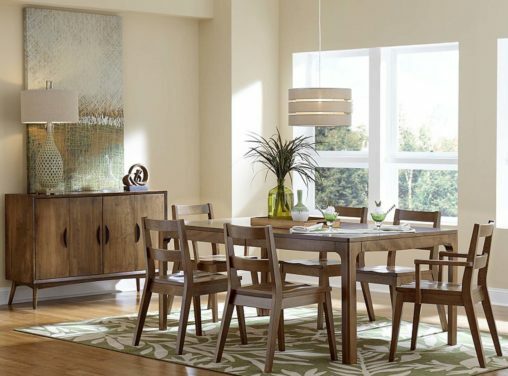 Because dining room furniture is among the most stylish and functional type of furniture in the home. 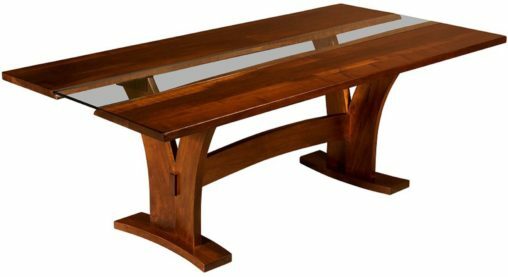 And we offer Amish-crafted modern dining room furniture that blends style and function with incredible durability. 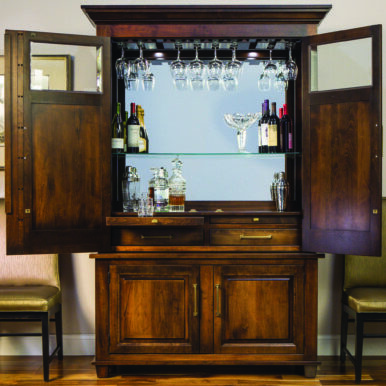 Our expert craftsmen are the finest in the Midwest. And they carefully select regional hardwoods. Plus they use traditional construction methods. 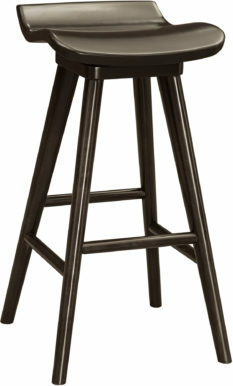 So you can be assured that each dining piece is built with the utmost care. 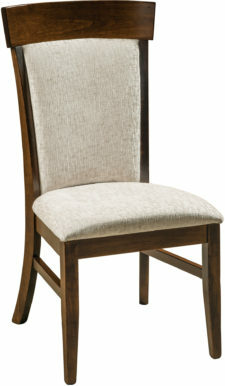 In addition, we offer modern dining furniture in a variety of styles. From classic (Mission and Shaker) to modern (Caledonia and Artisan). 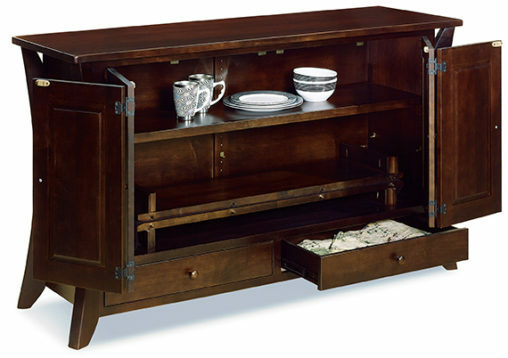 But no matter the style, you’re sure to find furnishings that are timelessly beautiful. 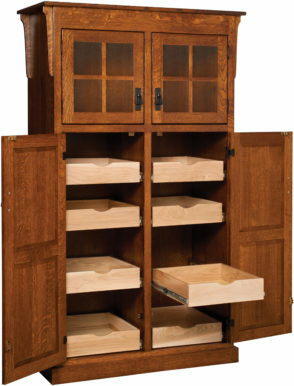 Plus durably-crafted and destined to become treasures for future generations. 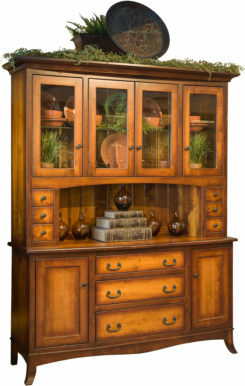 Visiting our Shipshewana furniture store? Bring this special offer with you. 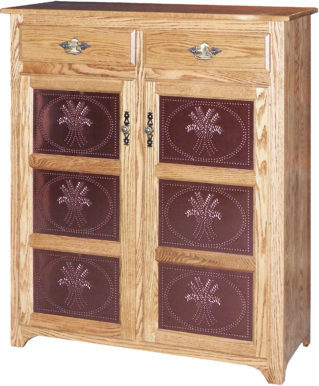 Weaver’s collection of handcrafted Amish furniture is built in the Shipshewana area of Northern Indiana. In fact, we’re one of the largest Amish communities in the country. And we’re located near South Bend and Fort Wayne. Also, we’re a convenient day trip from Chicago (Illinois), Detroit (Michigan) or Indianapolis (Indiana). 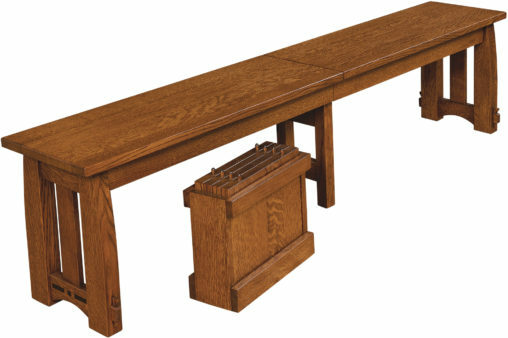 Plus, we offer Amish dining tables in many styles, wood species, sizes and colors. Also for many different budgets. 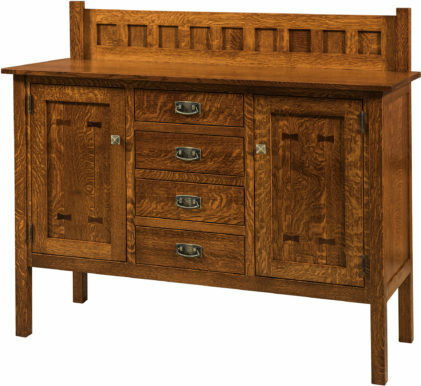 So shop online, or visit Weaver Furniture Sales in Shipshewana. 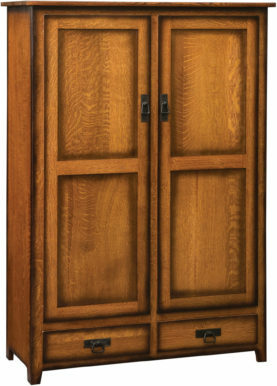 And discover more than 5,000 solid wood furniture and accessories in stock. Plus, we have thousands more to customize. So you can build unique pieces for your home.